Hurry! 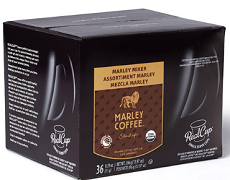 Right now you can get a FREE RealCup K-Cup Coffee Sample Pack! Plus you can earn up to four (4) more samples by getting four (4) Facebook friends to also sign up.